So, my family will not be eating any commercially produced soups anymore. Good for you (and your family), Donna! As a side note, one of the best known commercial soup makers, Campbells, was one of the donors who fought (and defeated) GMO labeling in California… another reason to boycott ‘em. Are there any brand canned soups w/o GMO? I dont cook and our diet includes a lot of cannedsoups – bummer – too many chemicals in everything! awesome, we tried Amy’s and they are delicious! and for a plus, less salt (sodium) it does pay to eat healthy. Amy’s soups are great, and the company is a good one. One anomaly is that Amy’s is vegan only – no meat products at all. So, it’s really good for non-GMO vegetable contents only, but if you want meat products you’ll have to go elsewhere. 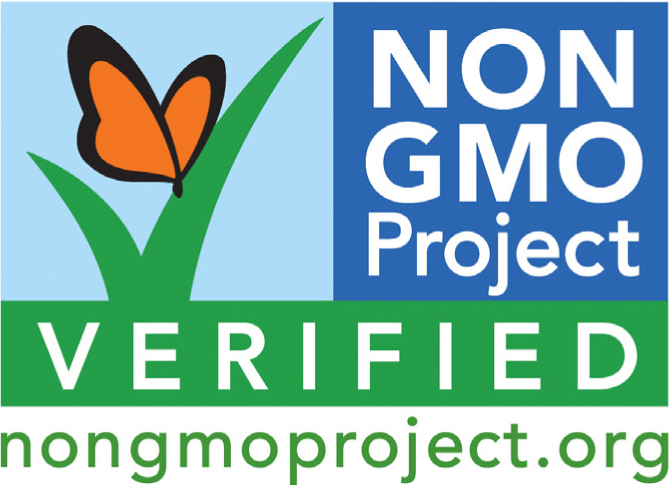 I have heard that there somewhere in a bar code you could determine if it was made with GMO. Is that true, and if it is, where can I get it? I used to buy all of my condensed soups from Campbell’s, but stopped 8 months ago. I’ve found a condensed cream of chicken and mushroom soup for recipes, but to this day can NOT find a condensed tomato soup replacement for my recipes. I’ve bought organic ‘tomato soup’ but it’s watery and is meant for soup eating, not recipes. Any suggestions?? A small vegetable garden in your own backyard can bring you many benefits. Not only will you realize the creative benefits of gardening, you will grow fresh produce for your family and the local food pantry. Gardening can be a family affair with your children acquiring gardening skills that can be passed on to their own children. See, I thought as well that gardening your own food would be failsafe solution but with all the info provided on this site, I’m wondering if the seeds are genetically modified! Paranoia or fact? 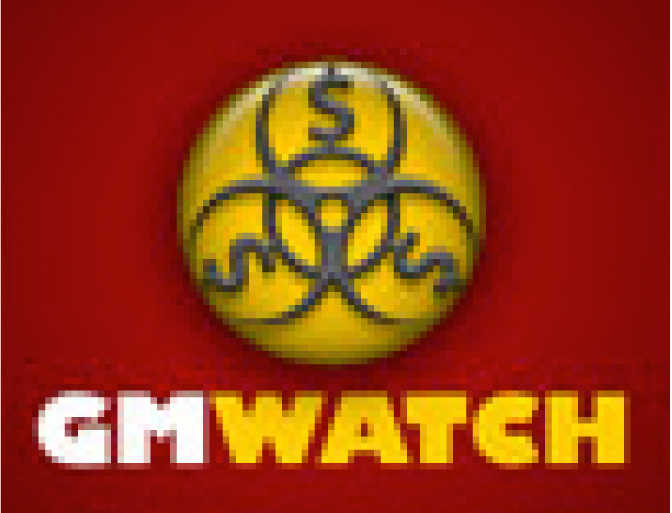 GMO awareness, could you shed some light on this? 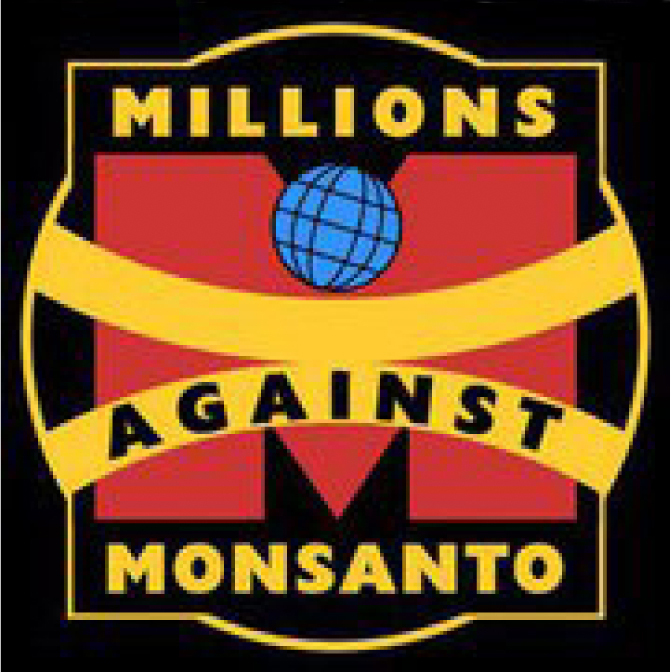 Fact… and the majority of seed companies are owned by the Monsanto-types as well. 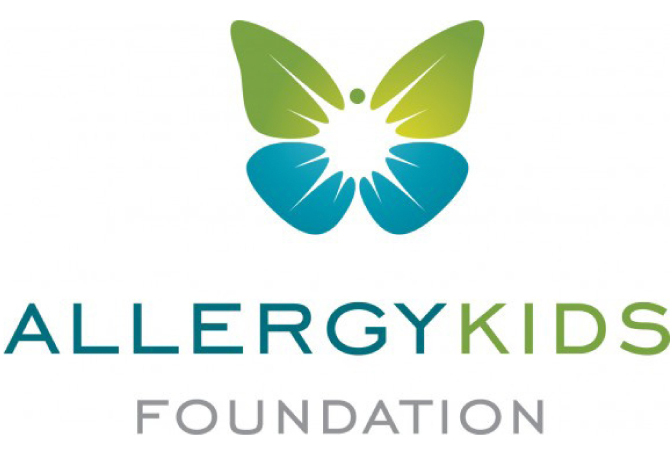 Here’s a super website with some sources for ya… http://www.councilforresponsiblegenetics.org/viewpage.aspx?pageid=261 I also just posted an article to our Facebook page (look for the one with the photo of seed packages) with some additional info. Good luck!! Try Harmony House dehydrated tomato powder, no added ingredients and you can mix to your desired consistency. I got mine on Amazon. We should not have to buy organic and grow gardens in our yards to prevent GMO. We should be able to trust our government to provide SAFE food for all to eat. It isn’t safe. I am too busy to plant gardens and don’t make enough money to buy organics constantly but I have started buying them anyways. Not happy about Monsanto!!! So, you’ve told us of soups that contain GMOs. Which ones don’t? Very best of luck to you both… it’s not an easy path, but I’m sure you’ll both feel a world of difference when you’re able to gradually eliminate the processed sugars! Does anyone even understand what GMO’s are? As a geneticist and biological scientist GMO’s are in MANY of the foods we all eat on a daily basis! In fact over 80% of the corn eaten in the USA contains GMOs and if it wasn’t, I doubt you would be eating it! I have yet to meet someone who does not eat yellow corn. News flash people all corn doesn’t grow yellow! It grows to be brown, tan, beige, even dark purple! But, for some reason no one wants to eat brown corn…go figure! So, yellow corn has been Genetically Modified so that it looks better and people will eat it. GMOs are in milk, wheat, almost everything! 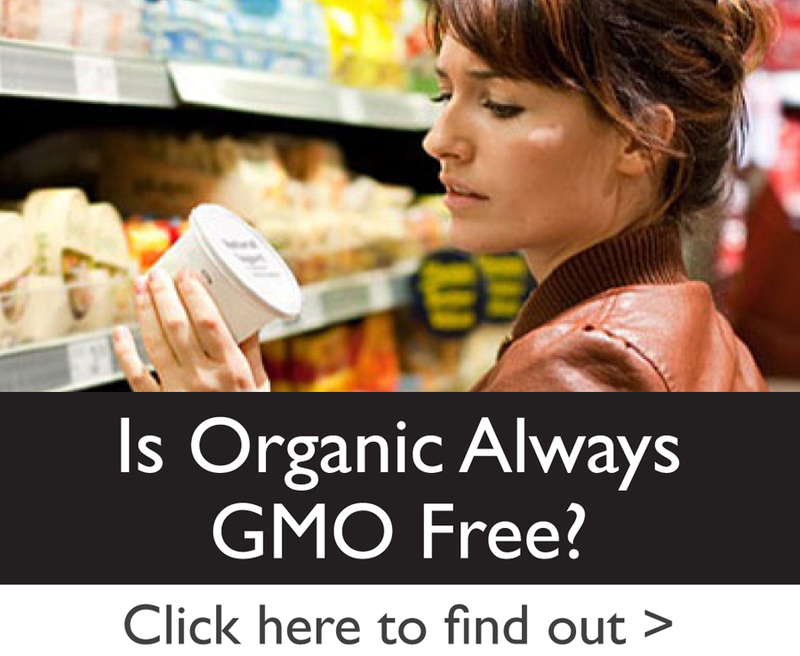 So why do food labels not put on it that it contains GMOs in most instances? Because the general public over reacts and the majority of the population is scientifically illiterate. Without GMO’s the population would grow hungry, a lot of crops would be lost due to disease, and farmers wouldn’t be able to use pesticides! You say genetically modified and people think of Frankenstein! 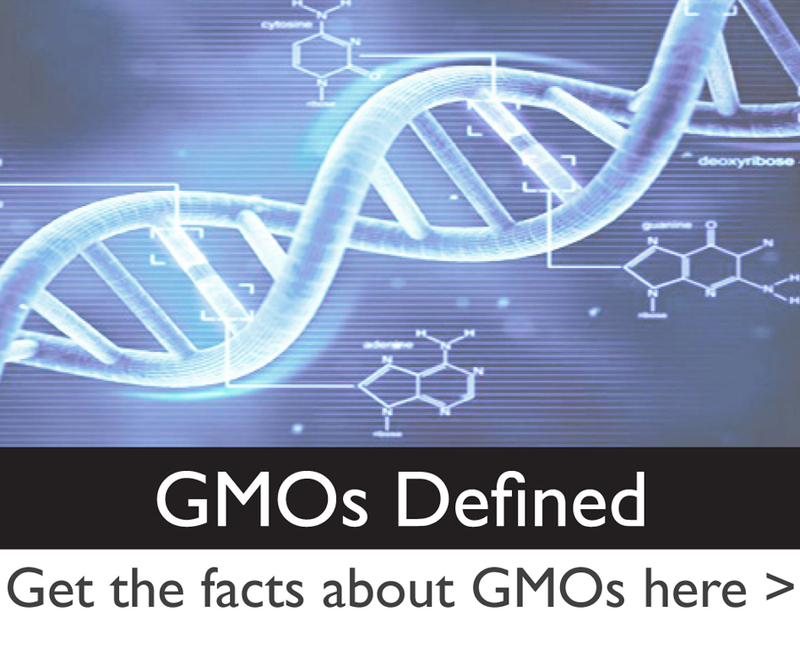 The fact is as a consumer you need to do the research and find out just how much of what you are eating is in fact genetically modified because genetically modified can be as simple as only cross breeding yellow strains of corn! Dear Chelsea, if you are a geneticist and biological scientist as you say, then we have quite a bit in common. 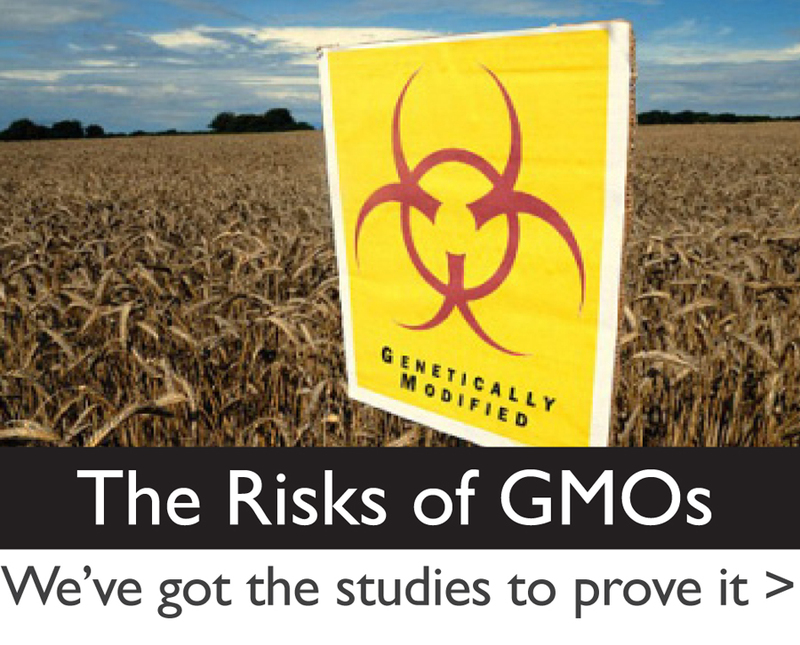 We have spent a number of years “doing the research.” Like you, we very much wanted to believe that GMOs would do all of those things that the ag-bio companies promised us. Sadly, their claims of less hunger, disease, and pesticide use are marketing statements that have, after 20 years of genetic engineering, failed to be achieved, and in the process, have started a domino effect on our health. Regarding your statements about corn; it has never been modified for its color (perhaps you are thinking of hybridization, which is unrelated to developing novel plants through the insertion of foreign DNA). The #1 genetically engineered traits in corn (and soy) are resistance to glyphosate (Monsanto’s RoundUp), resistance to pests (in the form of internal insecticide requiring corn to be labeled by the EPA as an insecticide), or a combination of both. More than 60 countries around the world, including the entire European Union, ban or limit genetically engineered food; thus your facts about the presence of GMOs are accurate only in the U.S., where, perhaps not coincidentally, we have the highest rates of cancer, and one of the worst health rates in the world. There is nothing scientifically illiterate about more than 1300 peer reviewed papers showing the negative health impacts of GMOs on humans, mammals, insects, plants, and the environment. We are very sorry to have to say this to you, and mean no harm; instead we would love for you to utilize your evident passion and determination to dig deeper, do your own research, and arrive at your own first-hand conclusions. It wasn’t an easy road for us, but we know it will be as rewarding for you as it was for us. Hello I am doing a project for my Agriculture class and I was wondering if you could tell me where they get the following like where do they grow the stuff or where do they but it from Tomato Puree, High Fructose Corn Syrup, Wheat Flour, Water, and Salt? My teacher says I need to find out the first five ingredients on the tomato condensed original can. Please I will recommend you guys to my teacher’s pleaseeee!!! Please go to non GMO. GMO’s are toxic, actually poison, to the human body. There is no reason to have them in any foods. Monsanto’s greed is to blame. I plan to buy Dole soup which is GMO free. Just a quick note: we are not confident about Dole’s Garden Soups—even though the label says “Non-GMO” on it—because they have not taken the effort to gain third party certification. 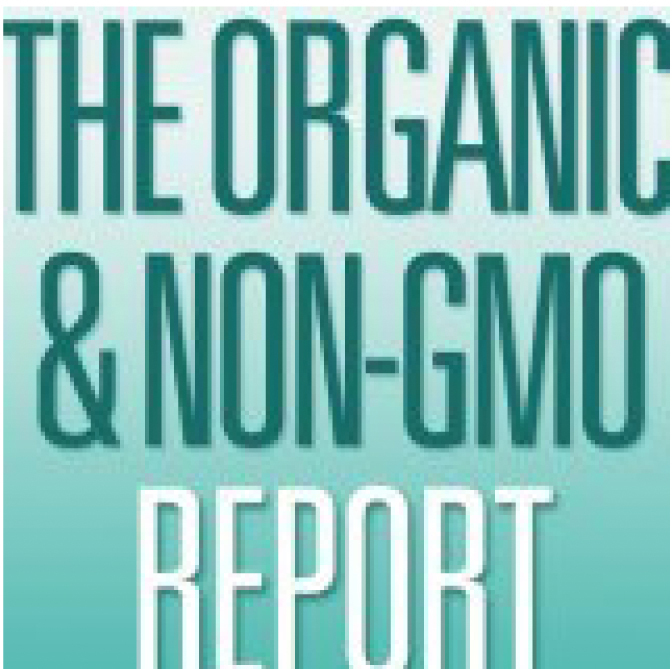 Hopefully they are working on USDA Organic certification (or non-GMO Project, though we prefer USDA Organic since that also prohibits all sorts of other toxic things like pesticides, RoundUp, etc. during the growing process). 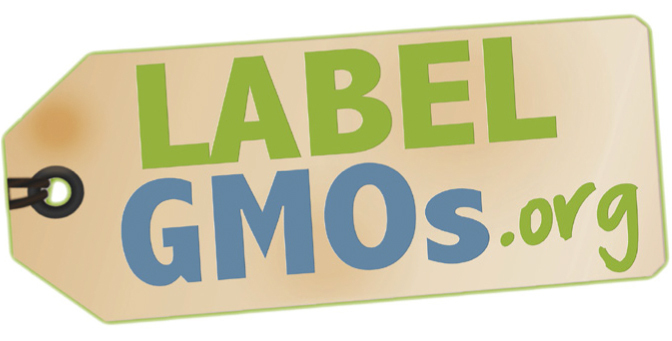 Brands with the stamp of of non GMO have recently lost class action lawsuits that in fact they are not GMO free. Kettle chips admitted to having GMO’s in their chips even with this fake GMO project stamp on the bags. Just go to the lawsuit settlement site. I think we should reward Campbell’s for having the courage to label their soup as containing GMOs. I just sent them a message praising them, and telling them how I have become *terrified* of our food supply because of all the secrecy about GMOs. Then I asked them to consider making a line of products that are GMO-free. Vote with your dollars, folks! But also consider that the more we praise companies for being honest about GMOs, the more likely we can get the changes we want. We need to open an honest dialog with food companies, IMO. AGREED!! Our voices are being heard!! With all kindness and respect, it would be wise for you to learn more. You are referring to hybridization, which can occur naturally among two related species. Genetic engineering / modification involves unrelated species (genes from e.coli virus + bacteria + corn) forced to combine in a lab. May we suggest visiting this page, or doing further research on your own.